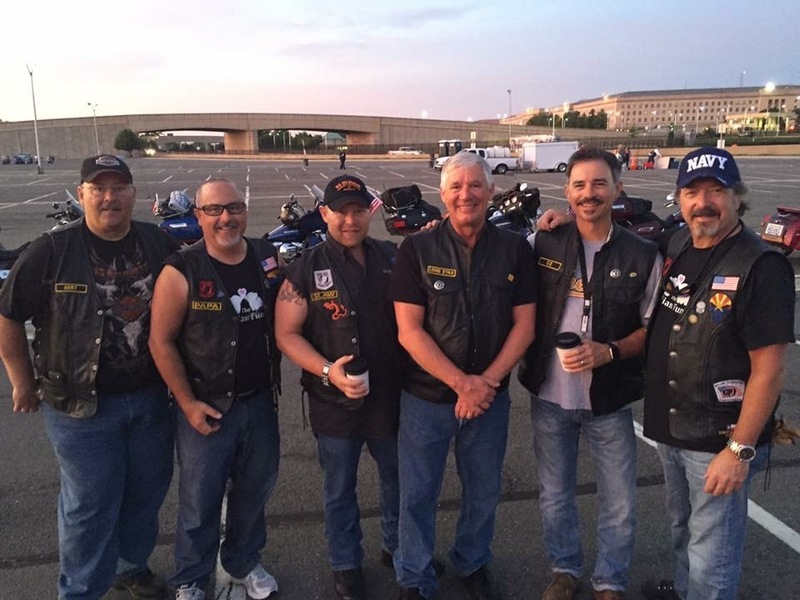 Ride for Jillian Photos | Industry Analysts, Inc.
May 2016, the Patriot Pack rode 7 Harley Davidson motorcycles from Scottsdale Arizona to Washington D.C. and Rolling Thunder – the largest motorcycle rally on the planet that pays homage to the fallen, MIA and our troops on Memorial Day weekend. 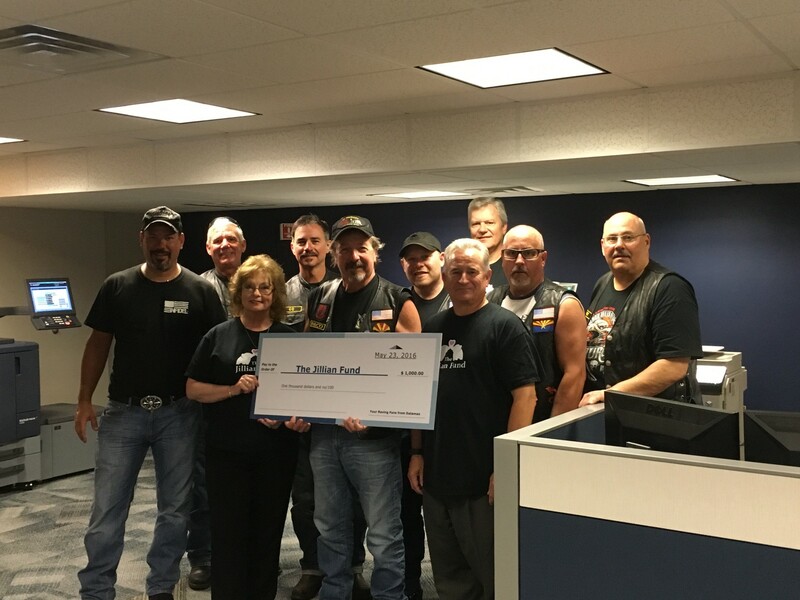 This year we rode for The Jillian Fund – a wonderful charity started by Ricoh’s George Gorman after he lost his daughter. 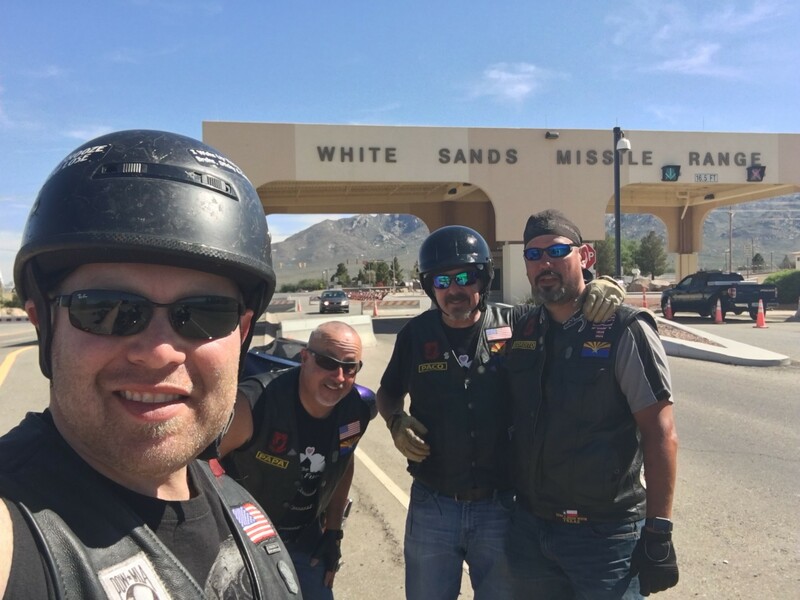 This charity raises money for families that can’t afford to be with their terminal child at the end (click here to donate). It literally pays their bills so they can be by their child’s side at their greatest time of need. 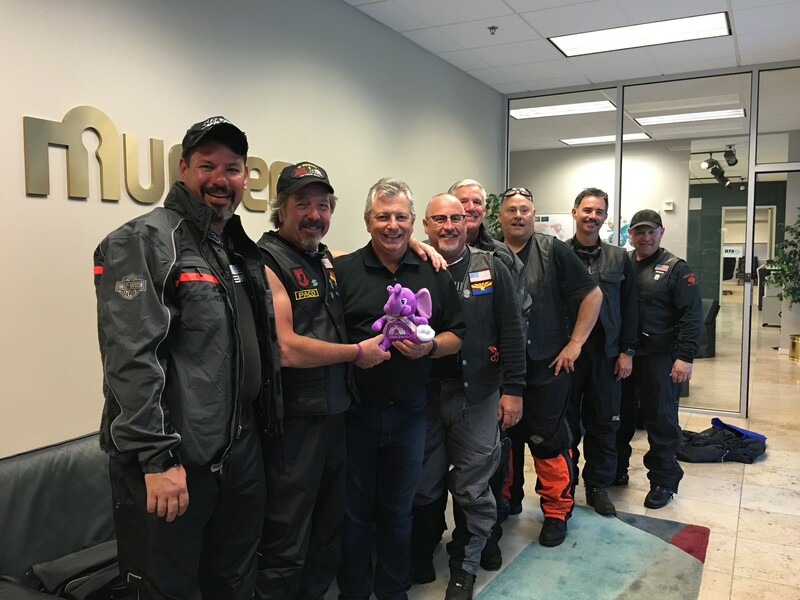 Along the way, we stopped at dealerships where we were greeted and welcomed with meals, snacks, drinks and purple elephants (the Jillian Fund symbol).